Listed as one of the first planned cities in post-independence era of India, Chandigarh is a beautiful place that is famous for its rich architectures and unique urban designs that are the major point of fascination among the travellers. Chandigarh’s master plan was prepared by Swiss-French architect. Travellers love travelling to various tourist attractions of the city and all these places can be explored while staying in some of the best 3 star hotels in Chandigarh. There are various 3 star hotels in Chandigarh which provides best amenities and ambience according to your budget and preferences. 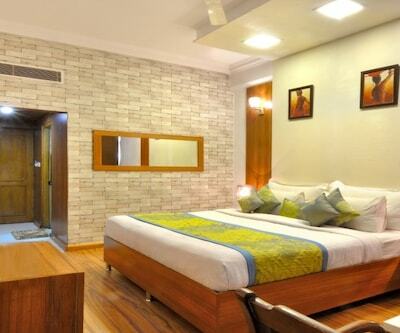 Hotel Himanis is one of the best 3 star hotels in Chandigarh which includes 17 luxurious rooms and suites. 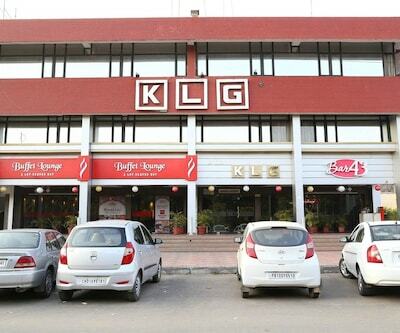 KFC, McDonalds, Domino’s Pizza and CCD are near from this hotel. 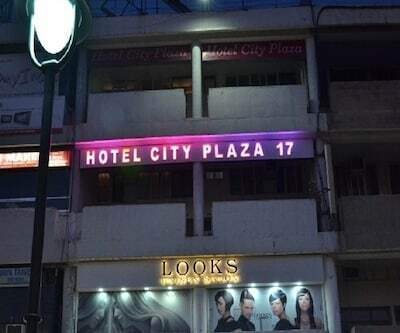 The hotel is located at a distance of 6 km from Chandigarh Airport and 9 km from Railway Station. Famous tourist hotspots near the hotel includes Zakir Hussain Rose Garden (6 km), Le Corbusier Centre (6km) and Government Museum and Art Gallery (6km). 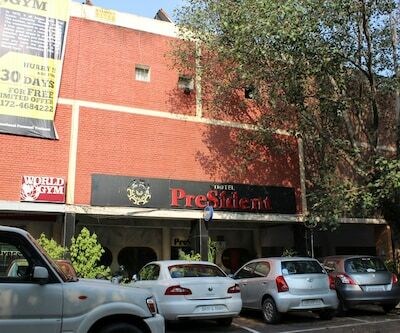 hotel solitaire is a three star Chandigarh hotel which offers mesmerizing ambience and modern designs. 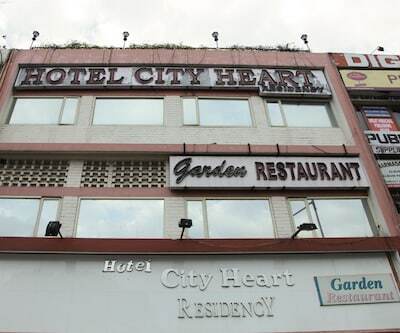 Hotel Classic is 1.5 km away from ISBT. It has a spacious banquet hall for hosting marriages, meetings and conferences. The property is having well-fitted rooms that are filled with all the modern facilities such as AC, Wi-Fi, internet cable, TV, mini fridge and many more. Table bounds can savor the most delectable dishes at multi-cuisine restaurant which serves perfect delectable dishes from around the world. Airport is 10 km away and 7 km away from Chandigarh Railway Station. Tourist attractions such as Rock Garden, Terrace Garden and Sukhna Lake is located close to the property. 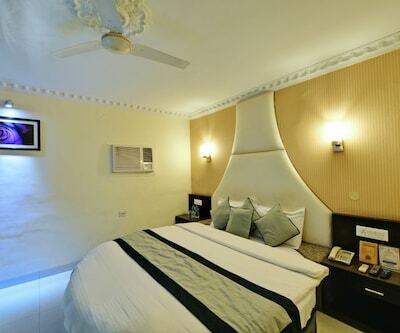 Hotel Windsmoor is also listed among 3 star Chandigarh hotels. It is situated in the rolling Shiwalik hills called Parwanoo. This hotel has an in-house multi-cuisine restaurant and a bar. The property offers a health centre and a banquet facilities that ensure a smooth flow of corporate meetings as well as social events. Food lovers can savor palatable cuisines which is delicious enough to tantalize every taste bud in the hotel. 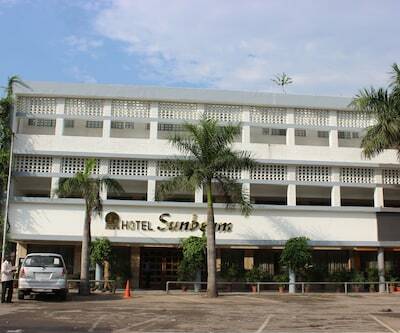 hotel diamond plaza is an ideal hotel for business and leisure travellers. Sukhna Lake, Rock Garden and Rose Garden are situated near from this hotel. This hotel has 34 well furnished rooms which are categorized into Deluxe room, Super Deluxe room, Regal Club, Royal and Family Room. 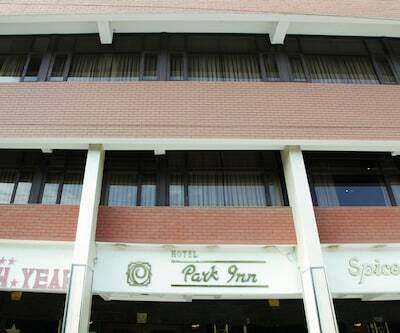 Hotel Parkview, hotel rajshree, Red Fox hotel, Anglers Parc Resort, hotel emerald are some other options which are coming under the list of 3 star hotels in Chandigarh. I want to book a 3 star hotel with swimming pool and rooftop restaurant in chandigarh. Any Help ? My budget is around per night 1800.? Sorry Sir we dont have any 3 star hotel in your budget if you want we can provide you good budget hotels in your budget. 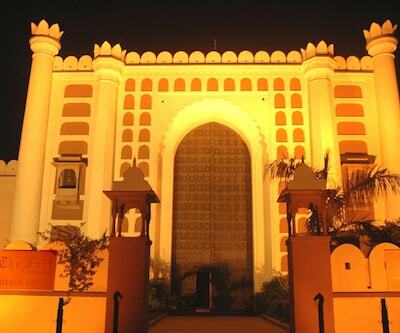 Which 3 star hotels in chandigarh is famous for with exceptional punjabi food quality and foodie ratings? Hotel Oyster ,Hotel KLG International ,Hotel Aquamarine. Good raitings for its food ranges. Please suggest best 3 star hotels in chandigarh near chandigarh railway station. Our maxiumum budget is 2200 per night.? 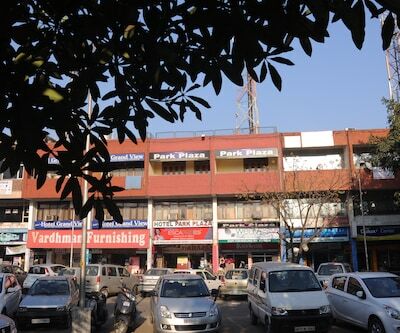 Central Park 17 that is located at a distance of 8 km from Chandigarh Railway Station.